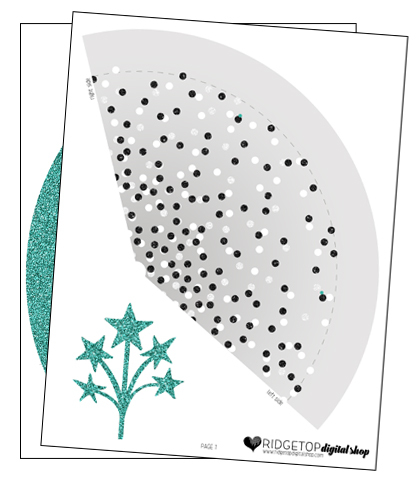 Looking for another coordinating prop to add to your photo booth? 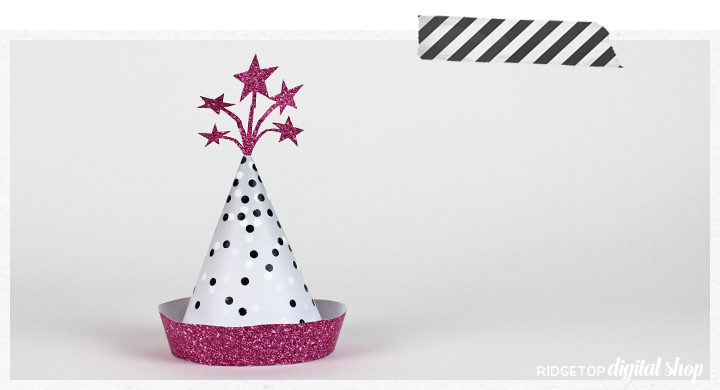 Ridgetop Digital Shop has a number of party hats to download for free – and is always adding more. The easiest way to assemble them is using the double sided feature on your printer. 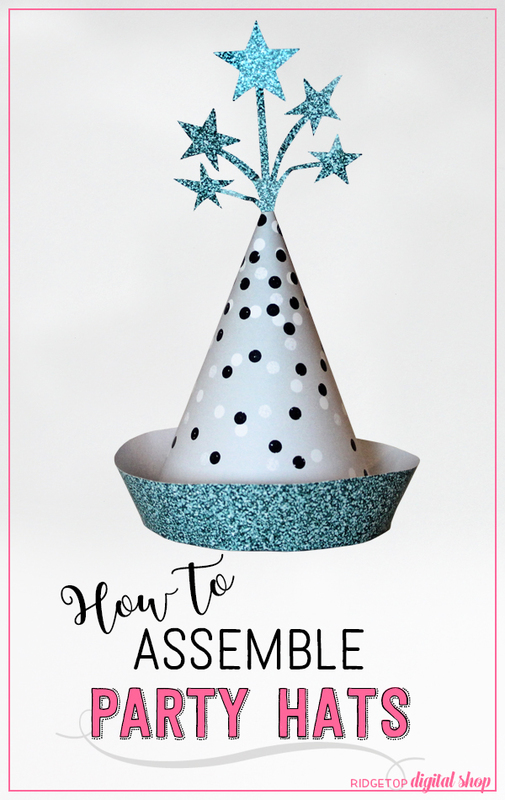 Read on for more information on how to assemble our party hats. Place star topper in hole at tip of hat. Adhere in place, if needed.